A scene from The Alamo (1960), directed by John Wayne. What did Hollywood get right about the Texas Revolution? Speakers at the 2018 Battle of San Jacinto Symposium will try and illuminate. The annual, one-day Symposium is the preeminent conference on the Texas Revolutionary era and the theme for the 2018 event is The Texas Revolution in Film. Online registration is now live and seating is limited. Scholars and experts from both the fields of history and film will share their insight on depictions of the Texas Revolution in cinema. Speakers include: past director of the Texas Film Commission Tom Copeland, production designer and UCLA Professor Michael Corenblith, writer Stephen Harrigan, retired military officer and film consultant Alan Huffines, American cultural historian Paul Andrew Hutton, filmmaker and film historian Frank Thompson, and Texas historians James E. Crisp and Stephen Hardin. 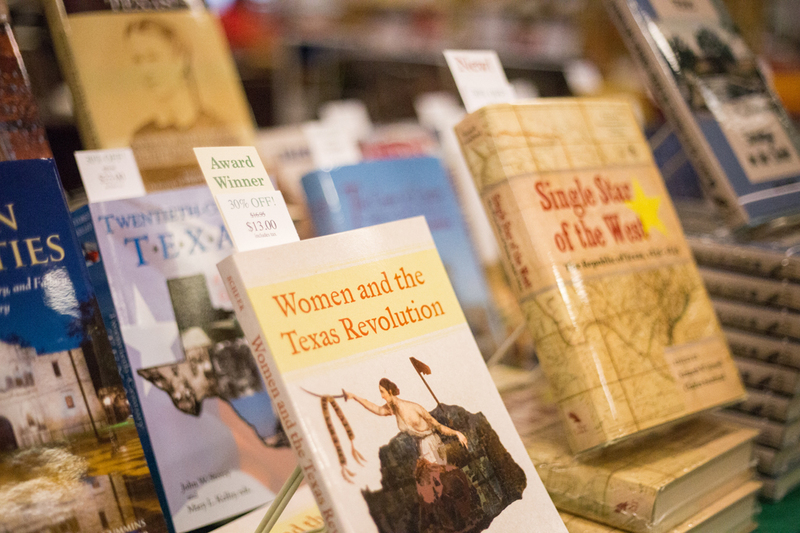 You'll walk away from the Symposium with a heightened awareness of Texas history in the media and the relevance of Texas’s past in the present. Talk with the speakers after the Symposium at a Meet and Greet in Studio Movie Grill's lobby. 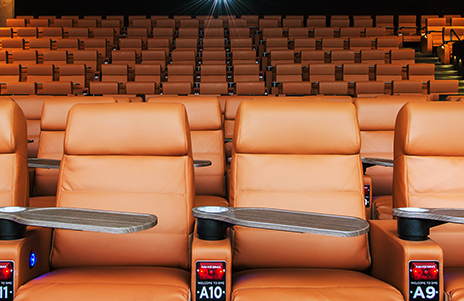 CityCentre's Studio Movie Grill offers the latest film projection technology. Registration includes lunch. Visit book and other Texana exhibitors during breaks and lunch. The Symposium was started by the San Jacinto Battleground Conservancy in 2001 and is now being produced by the Texas State Historical Association (TSHA). It is a forum for promoting public awareness and scholarship about the Mexican colonial era in Texas, the Texas Revolution, the battle of San Jacinto, and the Republic of Texas. These pivotal years, the "creation story of modern Texas," mark the transition from Spanish and Mexican sovereignty to independent Texas and annexation to the United States. Questions? Call 512-471-3111 or email dawn.orsak@tshaonline.org. If you would like to register through the mail, email Dawn for a printable form.